Fr. James Lawrence Cleary was born in Indianapolis, Indiana on October 31, 1937 the son of Hugh X. Cleary and Madonna U. Magers. He entered the Capuchin Order on September 4, 1964 at Santa Ynez, CA. He was ordained a Catholic priest on September 5, 1970 at St. Bede the Venerable Church in La Cañada-Flintridge, CA. He was an alumnus of St. Francis High School Class of ’55 and St. Mary’s College in Moraga. He served in the U.S. Army from 1961-1963. He then received a Master of Divinity from the Graduate Theological Union in Berkeley, CA in 1970. After his ordination Fr. James was sent to Our Lady of Angels Church in Hermiston, OR to serve as associate pastor. He was a teacher at St. Francis High School in La Cañada-Flintridge, CA. He was Pastor at St. Lawrence of Brindisi Church in Los Angeles, CA. He was elected definitor 1979-1982. He was Guardian of San Buenaventura Friary in San Francisco, CA. He was Vicar at San Lorenzo Friary in Santa Ynez, CA. He was Pastor at Old Mission Santa Ines in Solvang, CA. He was Director of Postulants at San Buenaventura Friary in San Francisco. Afterwards he served as a chaplain at St. Francis Medical Center in Los Angeles, CA. He retired at St. Lawrence of Brindisi Church in Los Angeles and then received care at St. John of God Care Center in Los Angeles and then at Mercy Care Center in Oakland. He died of heart failure at Alta Bates Summit Hospital in Oakland, CA on January 15, 2019. Fr. Jim was known by his brothers as a man of prayer and good humor. He was skilled not only at pastoral work but with his hands. He had a deep faith. Fr. Jim continued to help out as best he could even as his medical problems increased. He handled the consequences of his condition with patience, even though at time his disabilities wore on him. Fr. Jim was always friendly and loved to receive visitors and keep in touch with his Capuchin brothers, family members, and many friends he made throughout his life. He was a compassionate man who treated everyone with kindness. His mother, father and sister Theresa have gone before him but he is survived by his siblings: Hugh Joseph, John Francis, Mary Jeanne, Jerome, Madonna, Marian and Regina. A Rosary will be prayed at 10:30 am on Saturday February 9, 2019 at Old Mission Santa Ines, 1760 Mission Drive, Solvang, CA. A Funeral Mass will immediately follow at 11:00 am. Followed by burial at San Lorenzo Friary, 1802 Sky Drive, Santa Ynez, CA. Reception will follow. In lieu of flowers the family requests that you may consider making a donation in memory of Fr. 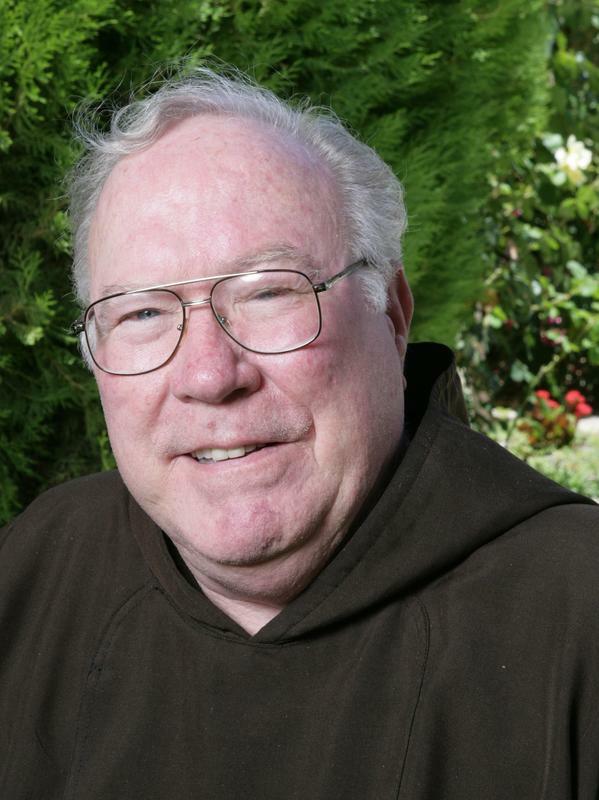 James Cleary to Capuchin Franciscan Order, 1345 Cortez Ave., Burlingame, CA 94010.